The world of Education is much more technically advanced than it was when I was at school, or even at university (which admittedly was a couple of decades ago). The Sinclair ZX Spectrums and BBC B Microcomputers which were only visible in the ‘computer room’ have been replaced in the next generation classroom with smartboards, laptops, ipads, tablets and even smartphones (when they’ve not been confiscated). Securing schools in particular has become even more important Data protection laws have been improved (see I didn’t mention G***) and as the Prevent Duty and guidelines such as the Keeping Children Safe in Education (KCSIE 2018) have been updated to meet the modern demands of Safeguarding and increasing reliance on technology, connectivity and the internet. However the annual EDUCAUSE conference shown the classroom is set to see even more evolution, with leading control systems vendor Crestron demonstrating how their solutions transform classrooms into dynamic learning environments that are interactive, collaborative, and easy to use. What’s in the Next Generation Classroom? With all of the technology in the modern day classroom, there has been a necessary upgrade in requirements for safeguarding. Secure internet access and access control have never been more important with learning activities increasingly being carried out over the Internet. 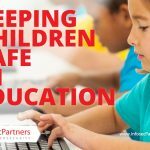 Infosec Partners’ Teacher’s Portal applies the leading technologies of Crestron and Fortinet to empower teachers to take back control of their classroom. With a secure, easy-to-use application interface, the Teacher’s Portal enables teachers to directly take control of the internet usage and content access of their class. Allowing them to directly allow and revoke the internet access of students and groups in their classroom, the Teacher’s Portal also allows them to manage access to specific sites or those with certain types of content for the duration of the class. With easy-to-use controls to manage lighting, audio and video sources, as well as what can be accessed by their class, the Teacher’s Portal helps teachers to confidently embrace the next generation classroom, protect students from dangerous online content and ensures their focus is on the subject at hand. Did you know? 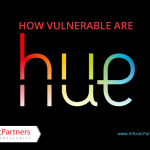 Infosec Partners are the only full-spectrum security experts accredited to implement, manage and troubleshoot both leading business and home-automation vendors (Crestron & Control4), and the first ever to integrate these with security from leading security vendors including Fortinet which named Infosec Partners it’s first ever UK Partner of Excellence. Fortinet have an extensive portfolio of IT security protective controls designed specifically for education, all controls are integrated into a single platform enabling schools and colleges to operate their IT protection and safeguarding system from a single pane-of-glass console. Having next generation firewall, wireless, network switching, sandboxing and endpoint control integrated into a single fabric is unique and offers far greater protection than legacy, piecemeal options. 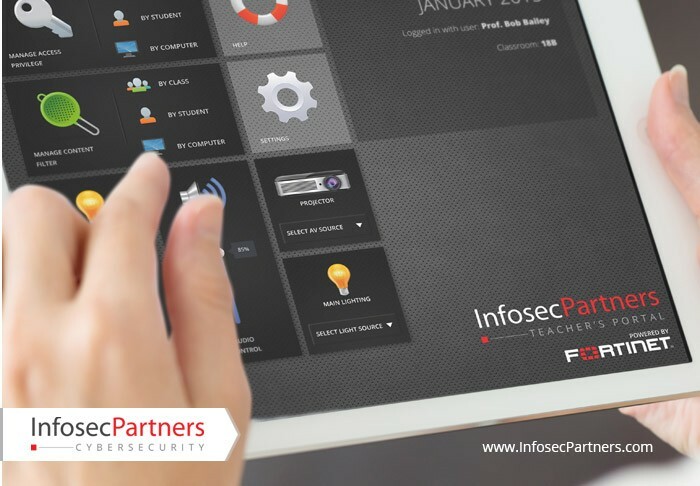 Fortinet have extended this single platform to other controls around web, mail, CCTV, nac and identity and incident monitoring, along with seamless integration with key fabric partners that offer complementary solutions. From the most prestigious independent schools to the country’s top universities, Infosec Partners has helped education establishments to successfully develop robust security strategies and manage Safeguarding. Listening to Heads and Bursars, Teachers, Students and Parents, we designed a portfolio of cybersecurity services specifically for schools. 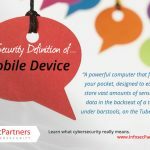 Infosec Partners helps schools understand the new threats facing them and teaches them how to take control of information and cybersecurity, staying compliant, managing budgets and risks. 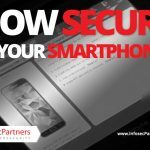 For your free consultation, contact us through www.InfosecPartners.com/contact-us or to speak with trusted advisor immediately call us on +44 (0)1256 893662.